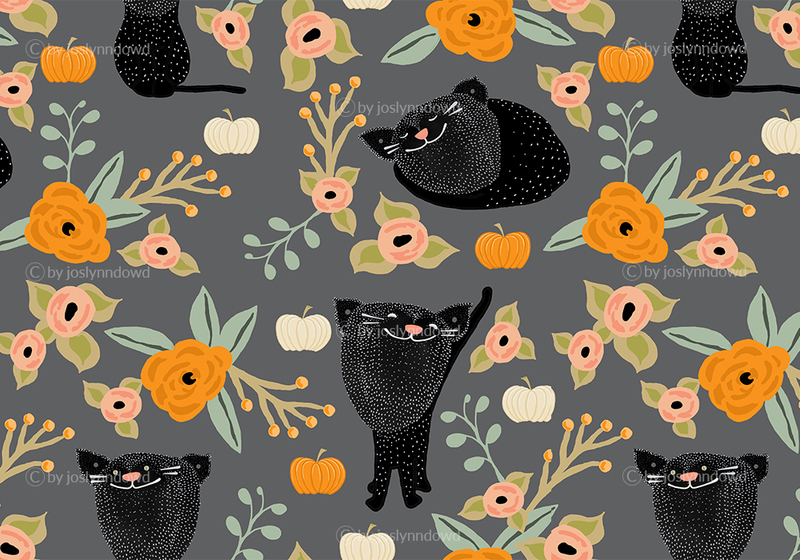 We’re falling for these Autumn Harvest designs from our last Weekly Design Prompt of September! See what all of our designers baked up for this theme, and don’t forget that we brought back the Weekly Design Challenge, so get your votes (and submissions) in! Once upon a midnight dreary, you grabbed your paints and made it eerie! 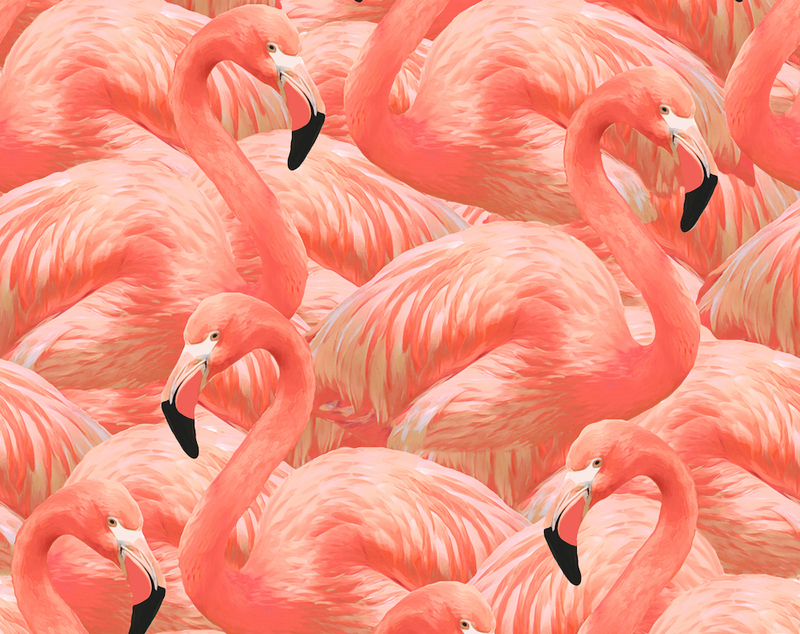 Last week we asked designers to channel their inner Edgar Allen Poe, an American writer who brought a supernatural magic to dark, mysterious animals in his poems. 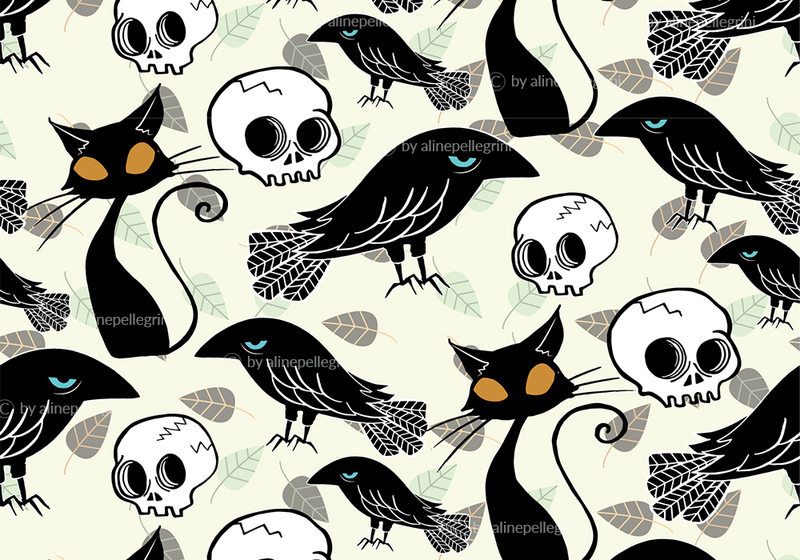 Check out some of our favorite Cats vs Ravens designs below, and be sure to check out all of last week’s Prompt submissions right here on Spoonflower. Don’t forget to “heart” and comment on your favorites! See one you like but it isn’t for sale yet? 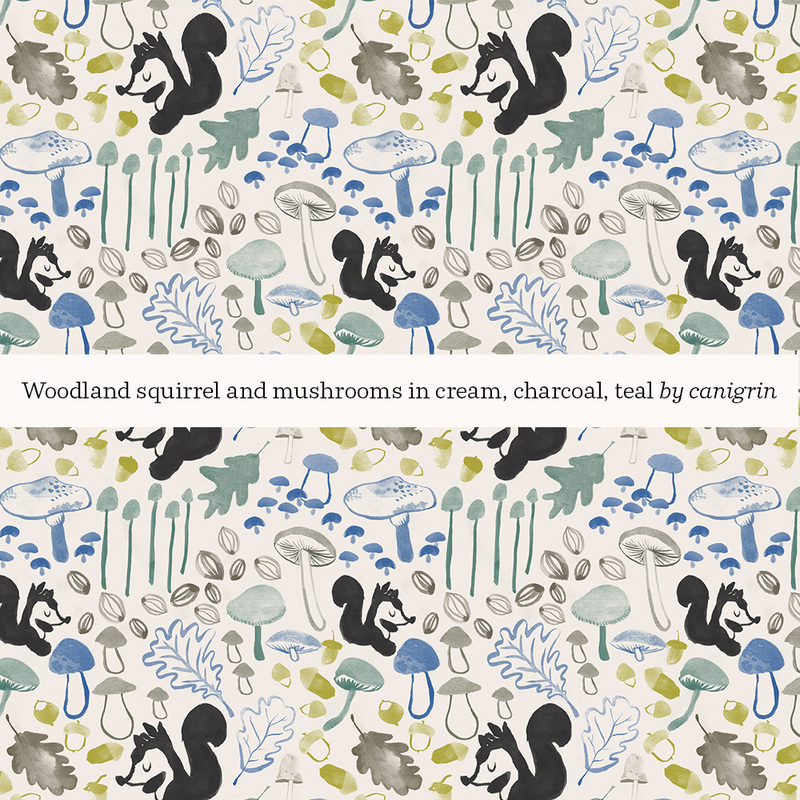 Log into your Spoonflower account and send a message to the designer letting them know you’re interested in purchasing their design. Hungry for me? Preview the upcoming September weekly design prompts, and see what’s in store for October’s return of the Weekly Design Challenge (the return of a classic tradition!). How is it already September?? We partnered with Plum Print last month to offer fun prizes for our weekly design prompts, it was so fun to follow along each week with your submissions! Thanks to the talent of our design community, we found an orchard of riches with designs featuring apples in response to our weekly theme. 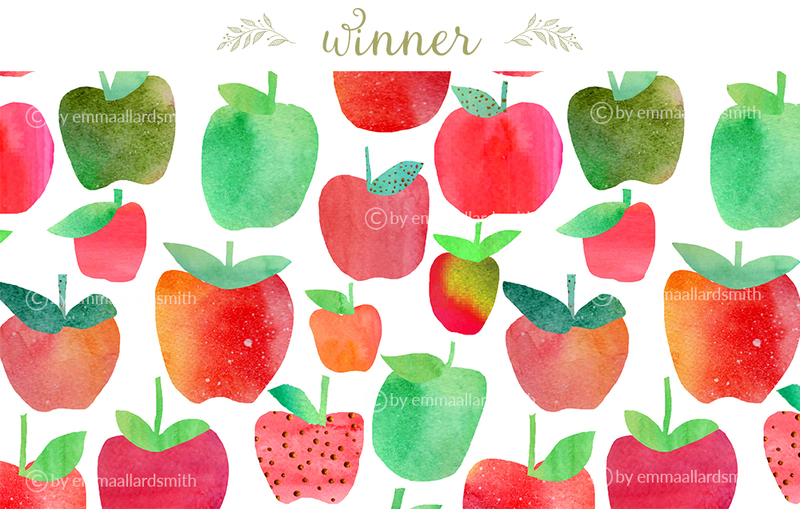 Plum Print chose Watercolour Apples by emmaallardsmith as the winner, and Emma will receive a Plum Print book featuring 30 of her designs. 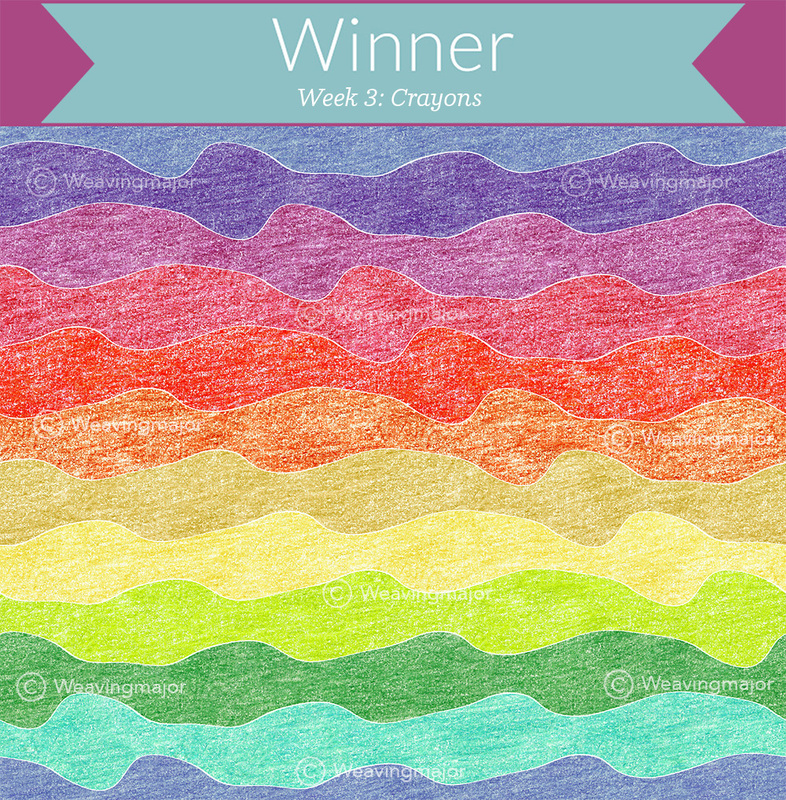 Give a big round of applause to Kelly aka Weavingmajor, whose Rainbow Crayon Waves design was chosen as this week’s Plum Print top pick. 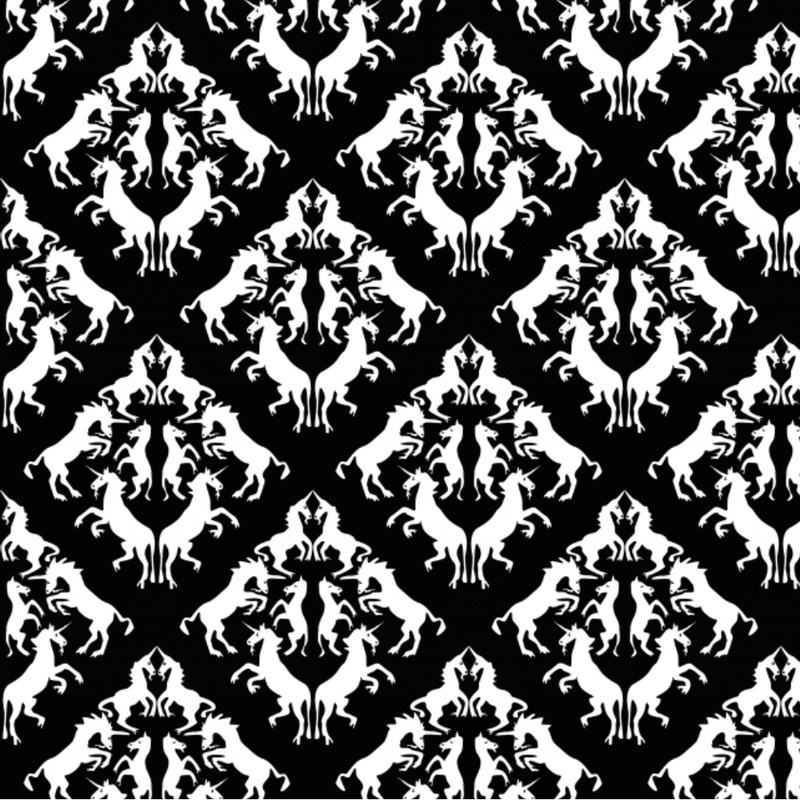 Kelly will receive a shower curtain custom printed with her winning design, courtesy of Plum Print. September’s prompts were just announced, so be sure to join in on Weekly Prompts to come and find out what great prizes you could win for participating! 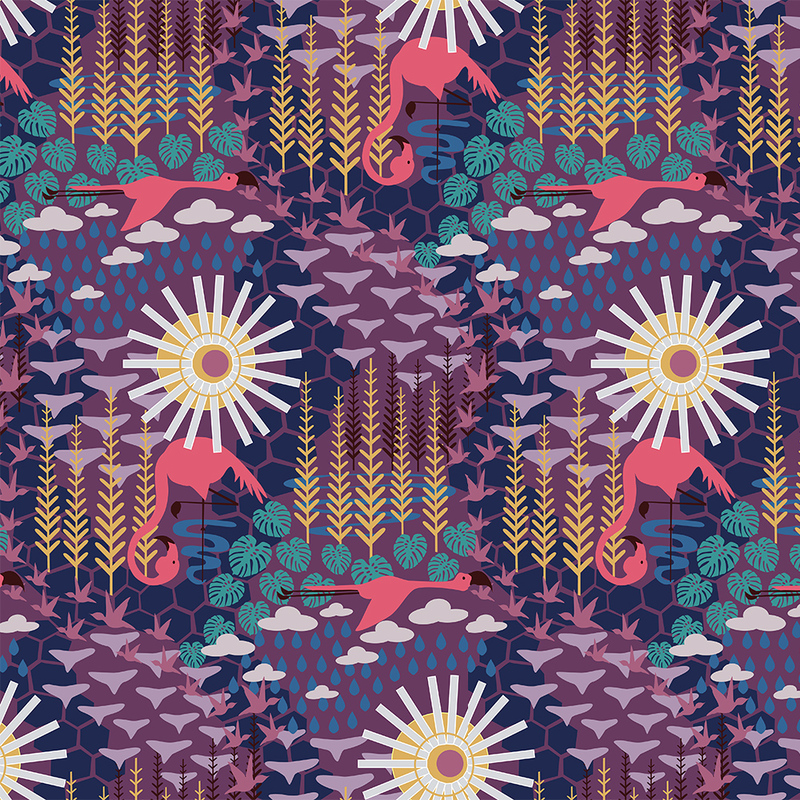 We’ve rounded up a few of our own favorites from last week’s tagged Crayon designs below. 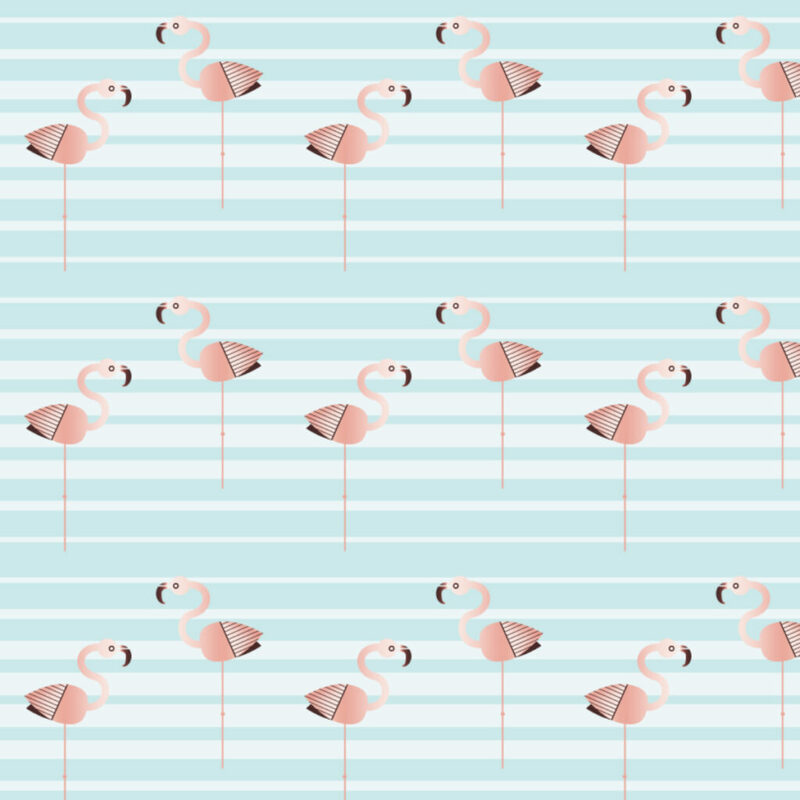 Check them out and see all of the submitted designs here. We all know that for sewists, crafters & designers alike, the holiday season starts even before that last Labor Day beach trip. 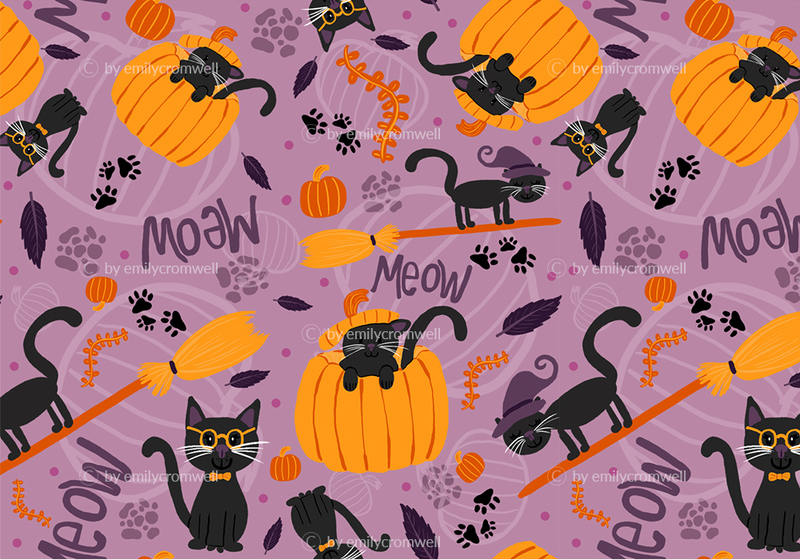 Now’s the time to get fresh, seasonal designs into your Spoonflower shops for Halloween costumes, treat bags, tablescapes and beyond! With that in mind, September’s prompts will take your design libraries from summer to fall holiday-ready. 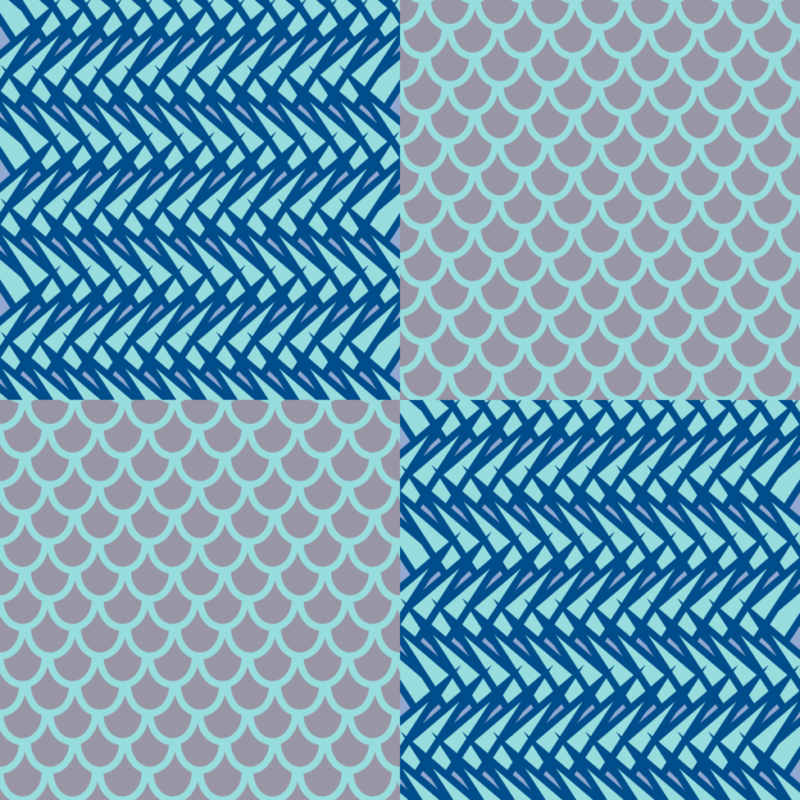 How it works: To participate, you’ll simply upload your design to Spoonflower, make it “public” and add in that week’s specific tag. 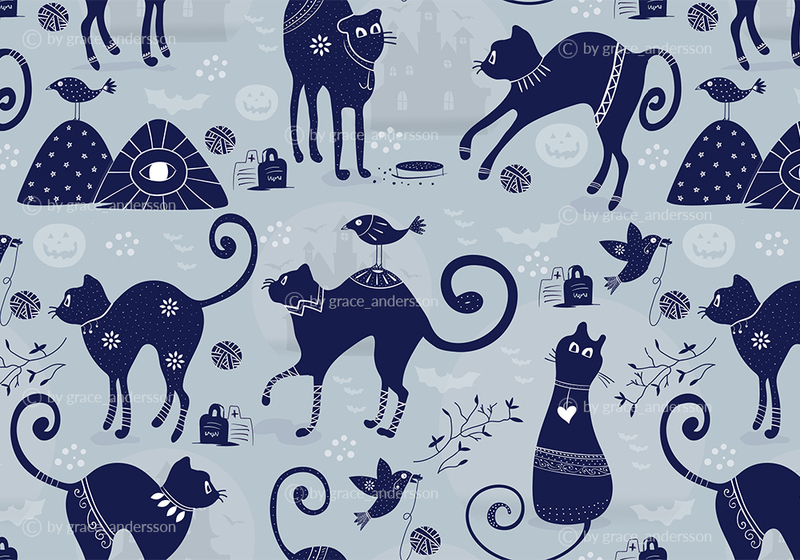 Each week will have its own special tag, which is how participating designs will be found on Spoonflower. 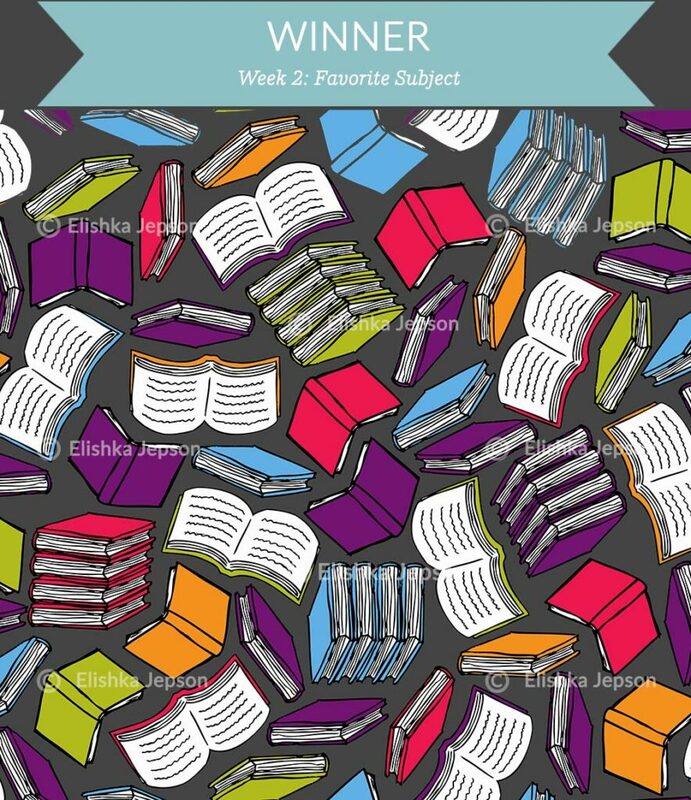 Congratulations are in order for Elishka aka Robyriker, whose So Many Colorful Books design was chosen as this week’s Plum Print top pick. 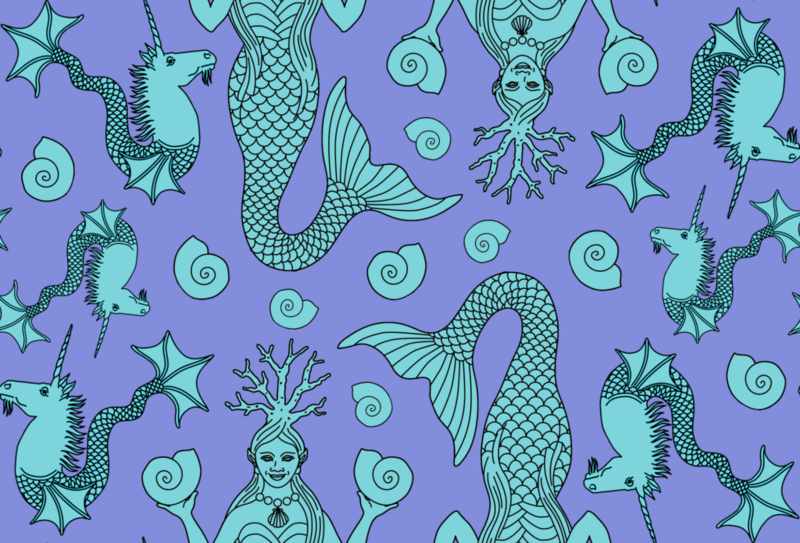 Elishka will receive a pillow custom printed with her winning design, courtesy of Plum Print. Join in on Weekly Prompts to come and find out what each week’s prizes will be. 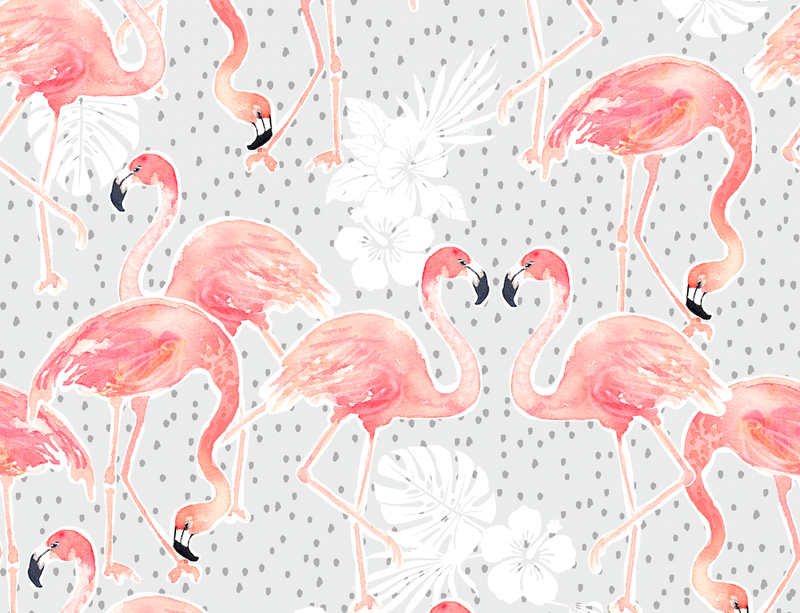 We’ve rounded up a few of our own favorites from last week’s tagged designs. Check them out and see all of them here. [Read more…] about What’s Your Favorite Subject? UPDATE: Congrats to Sharon Mathieu who won this giveaway! 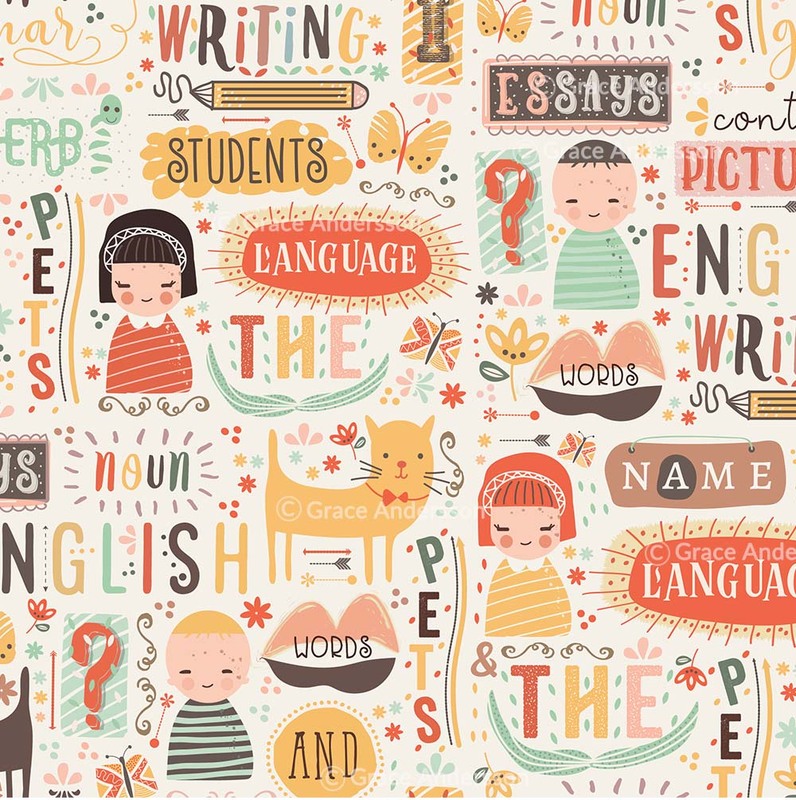 This month we celebrate the back-to-school season with our friends at Plum Print. 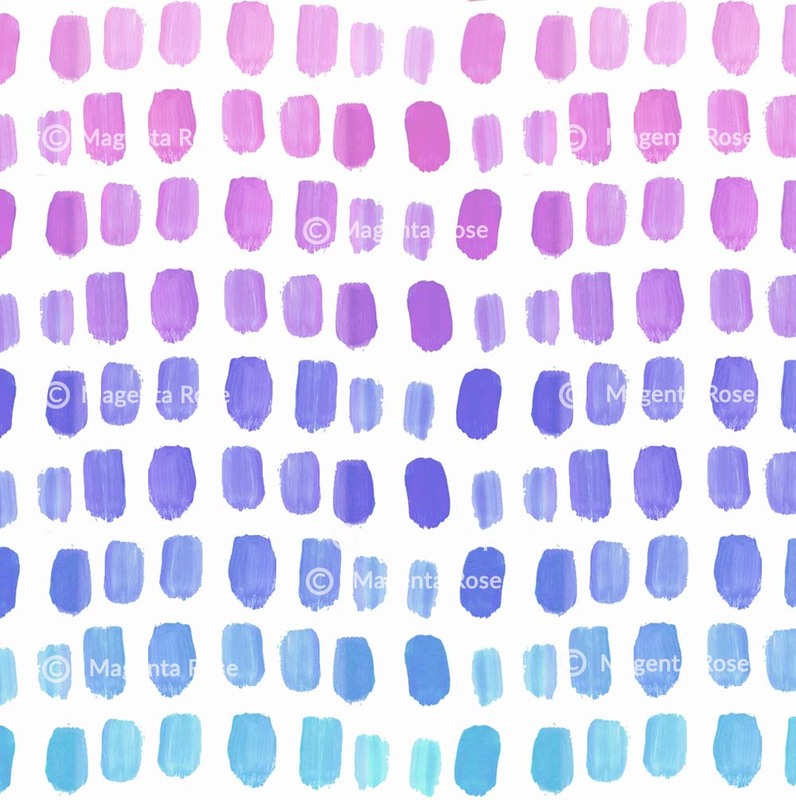 Plum Print is the easy, super smart way to turn the piles and piles of artwork your children create (and perhaps you too!) into custom coffee-table books, digital archives, home décor and other gifts. 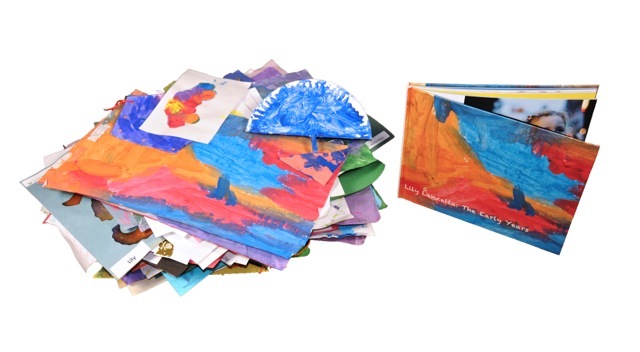 From now until August 29th, we’re giving one lucky creative located in the USA the chance to win a 13” x 11” custom hardcover book with up to 30 pieces of your child’s artwork (or your artwork!). $152 value. The winner will also receive $100 in Spoondollar credit. 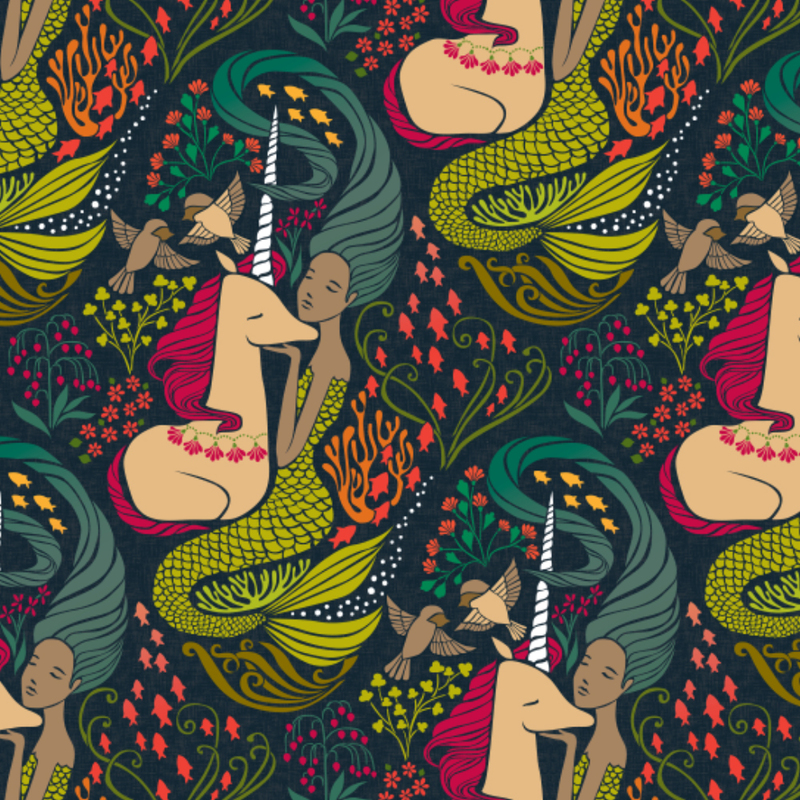 Both majestic, mythological-beings gracing different realms of the universe, unicorns and mermaids might just be our favorite animals that aren’t really animals. So which side are you on? 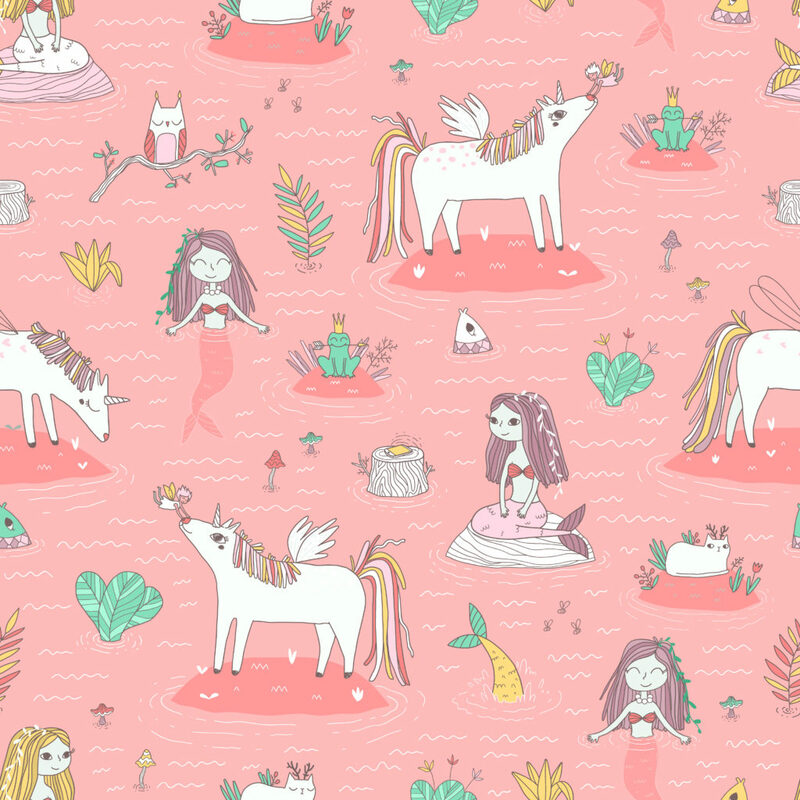 Whimsical creatures captivate and inspire us, so we’ve rounded up a few of our favorite from the Marketplace. Be sure to check out more goodies here. 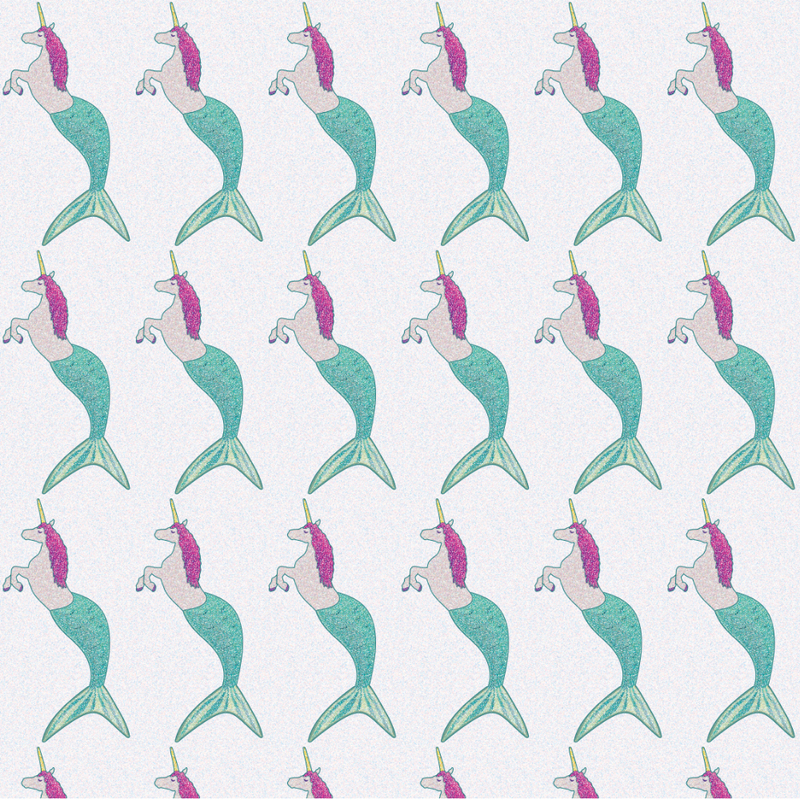 Show your support for our design community by favoriting and commenting on the ones you love! See one you want to buy that’s not for sale yet? If you’re logged into your account, you should see the option to send the designer a message so you can let them know you’re interested in purchasing their design. 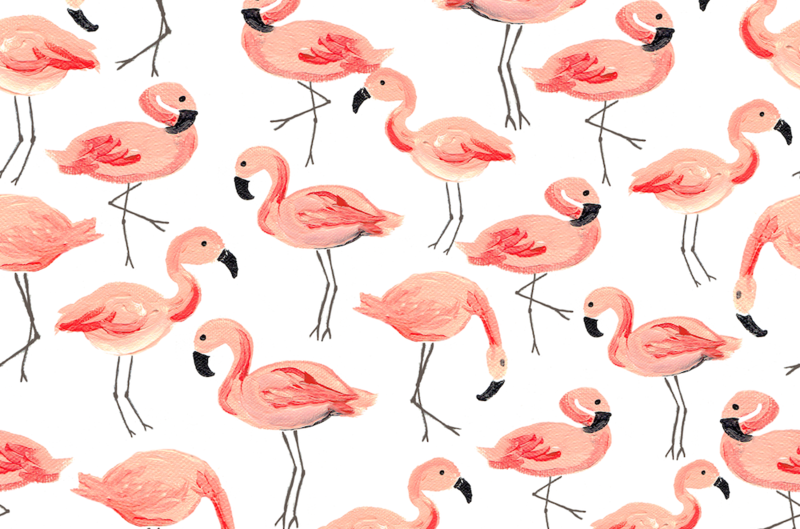 Move over, garden gnomes–the retro lawn ornament we’re loving right now is the classic pink plastic flamingo. 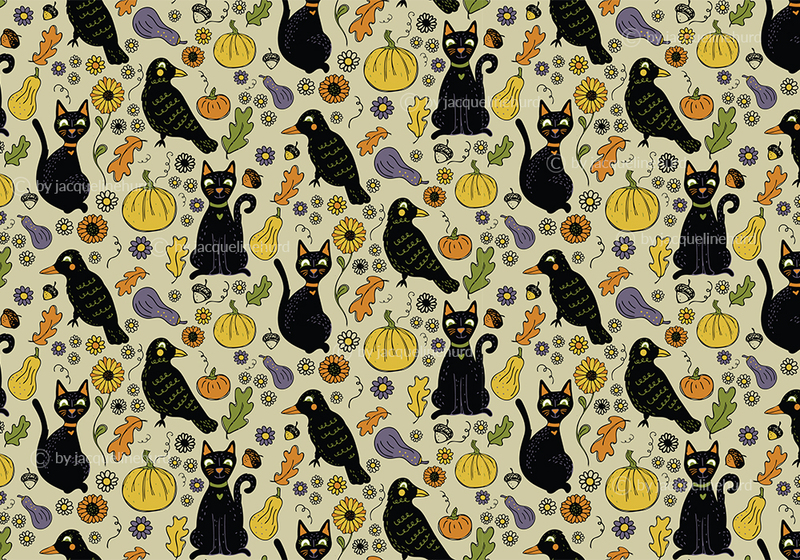 Turns out, they look just as great on fabric as they do in a 1950s manicured lawn! We’ve rounded up a few of our favorites below, be sure to check out more from our Marketplace here. There’s something magical about flowers blooming in a dry desolate desert. 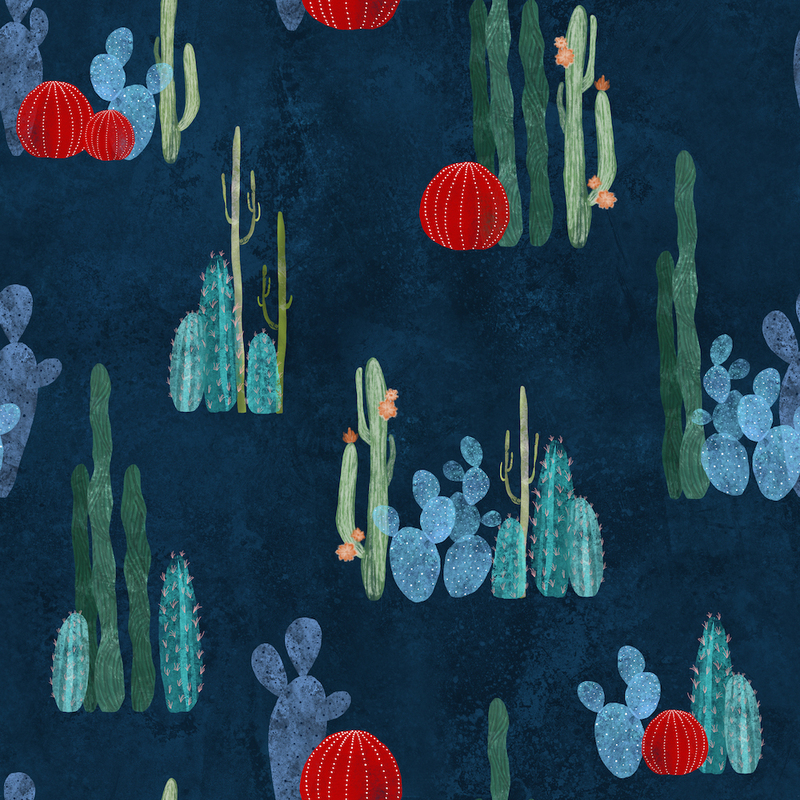 This past week we asked designers to capture that magic in a design inspired by the cactus flower. We’ve rounded up a few of our favorites from the #July2016Cactus Weekly Prompt submissions below, check them all out here!